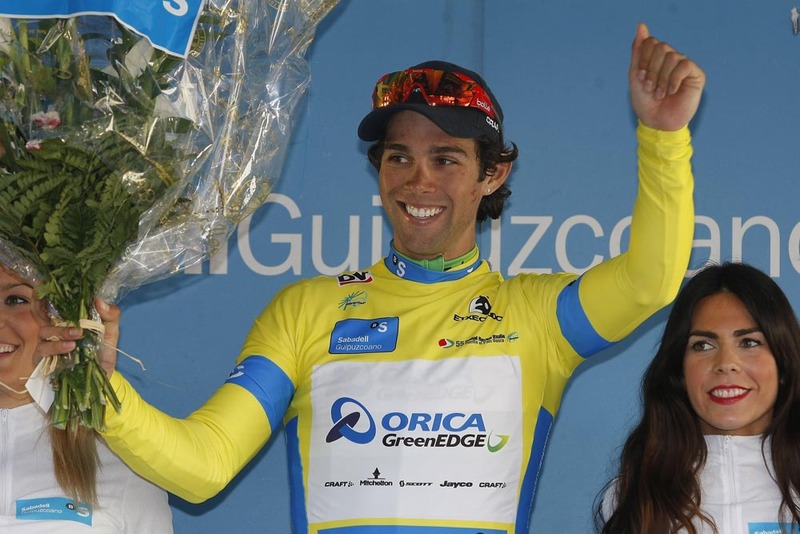 Australian Michael Matthews (Orica-GreenEdge) won the opening stage of the Tour of the Basque Country in Bilbao on Monday, sprinting to take the victory from a reduced peloton. 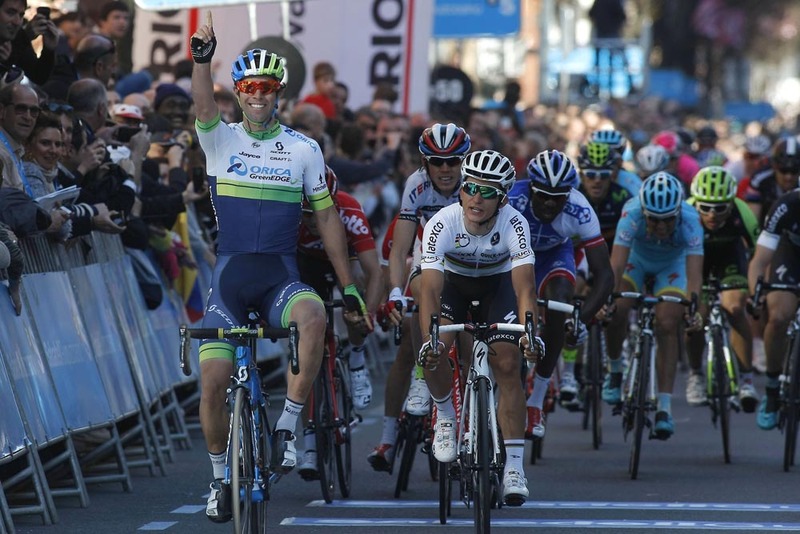 Matthews prevailed on the hilly opening stage of the six-day WorldTour race in Spain, out-pacing world champion Michal Kwiatkowski (Etixx-QuickStep) and third-placed Ilnur Zakarin (Katusha) to take the early race lead. The majority of the pre-race favourites made it into the lead group, including Joaquim Rodriguez (Katusha), Tejay van Garderen (BMC), Nairo Quintana (Movistar), Sergio Henao (Sky) and British riders Simon Yates (Orica-GreenEdge). Several riders were caught up in a crash in the finale. Earlier in the day, an escape group consisting of Omar Fraile (Caja Rural), Anthony Turgis (Cofidis) and Brian Bulgac (LottoNL-Jumbo) had dictated much of the action. Fraile was the last of the trio to be swept up by the peloton with 17km to go. On Tuesday’s stage two the riders face another hilly trip, from Bilbao to Vitoria-Gasteiz over 175.4km and featuring six categorised climbs.